Russia is one of the vastest, varied and mysterious countries in the world. It is the largest country on the globe taking up around one-eighth of the earth’s inhabited land mass, and it spans over nine different time zones. 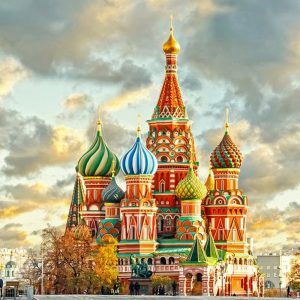 A Russia tour takes you to two of the main cities; Moscow and St. Petersburg which will provide you with plenty history, adventure and authentic experiences. On a group tour, you’ll visit the famous Red Square, St. Basil’s Cathedral which is a Disney-like style of building, plenty of castles and palaces and a tour of Kremlin’s red brick towers and grounds which, should keep any history buff happy. Russia is an experience, more likely to be a great adventure rather than a usual holiday. This really is a country like no other, and is somewhere that must be visited at some stage in your life. 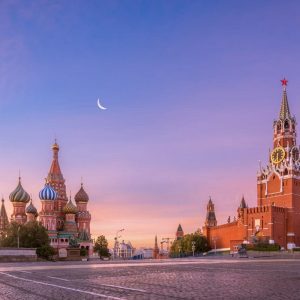 Explore the fascinating history of the Red Square, visit the spectacular Kremlin and let the architecture of the St. Basil’s Cathedral leave you speechless. 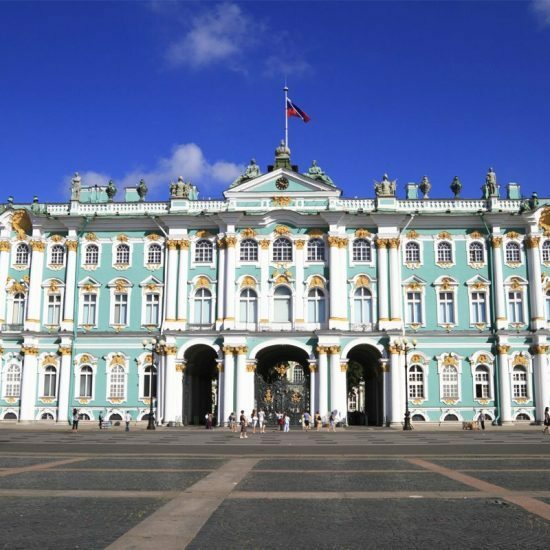 Also one of the largest museums in the world, this breath-taking complex from the 14th century includes 5 palaces, 4 cathedrals, the Kremlin Wall and Towers. The Red Square is the heart of Moscow, home to Kremlin, St. Basil’s Cathedral and Lenin’s Tomb and the number one witness of Russia’s history. 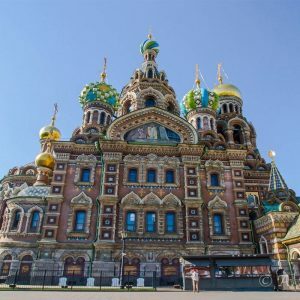 Get surrounded by the glorious monuments of the cultural capital of Russia; discover the Nevsky Prospect, Church of the Spilled Blood, Hermitage, and many more. 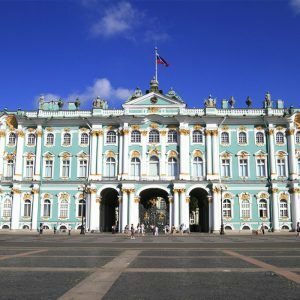 The spectacular palace built in the 18th century by Catherine the Great became one of the world’s largest museum complexes with more than three million art pieces. An architectural masterpiece with the combination of baroque, classical and modernist styles. This church was built where Tsar II Alexander was assassinated. Whether you’re wanting to visit Russia in the snowy or sunny months, this country has year-round appeal. 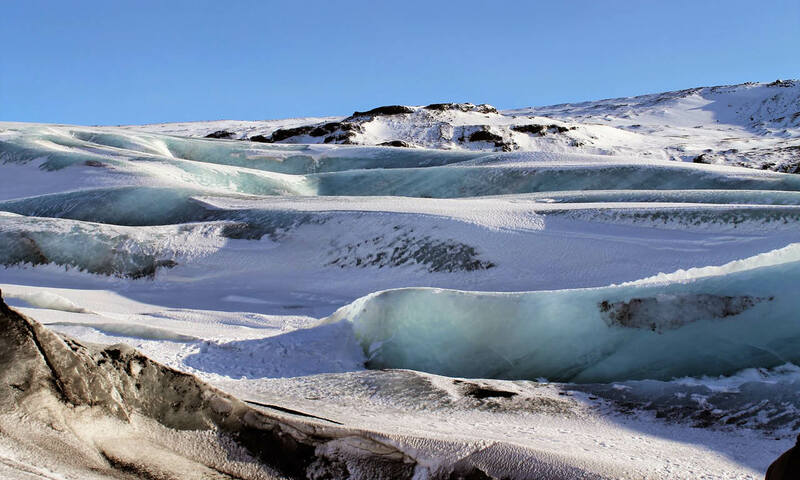 During the winter months between November and March you will find a winter wonderland with plenty of snow however, the climate is very cold often with temperatures below 0°C and short day time hours. During the summer months of June to August the temperature is warm and the weather pleasant. 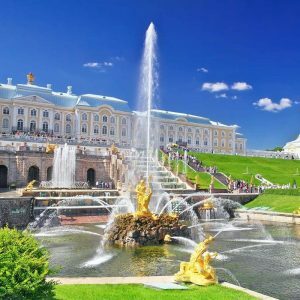 This time of year, is the perfect season as there are longer hours to see the attractions and sites and furthermore, St. Petersburg’s mid-summer is incredible due to the ‘White Nights’ when the sun doesn’t fully set. We closely monitor the latest travel updates to Russia and follow the advice of the UK Foreign Office. For the latest travel advice from UK Foreign & Commonwealth Office (FCO), please visit: https://www.gov.uk/foreign-travel-advice/russia. At present, all foreign nationals are required to have a visa to travel to Russia. The visa cannot be obtained at the border and therefore, you should apply for it prior to travelling. A Russian tourist visa is only given to passengers who have booked and confirmed their travel arrangements. Processing times and fees vary with nationality and time requirements and visas are issued for a maximum of 30 days. Russian culture has a lengthy and rich history, immersed in many facets of the arts such as ballet, classical music, literature, painting and architecture. Whilst Russia is seen as quite an unknown and mysterious country, it has an incredibly graphic cultural past, from its vibrant folk getups to its decorative religious symbols. Russian culture classes a great worth on the motherland and on family, perhaps due to the Soviet rule which left its imprint on the nation, generating a terror and uncertainty of anyone outside of their family and friend group. 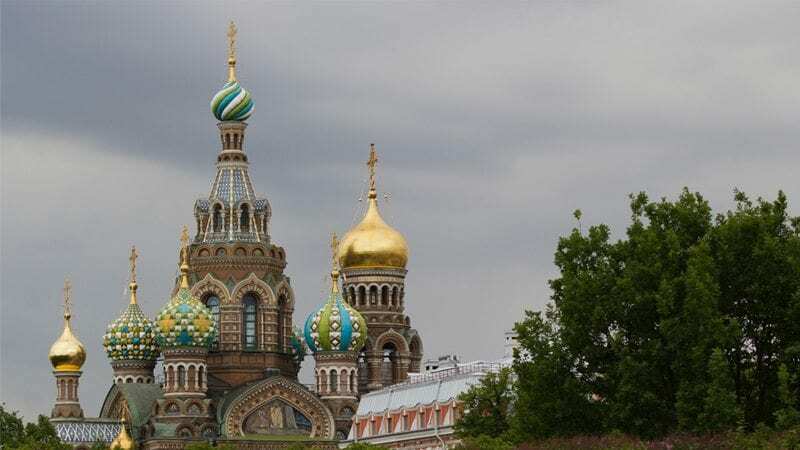 Religion in Russia has been a prominent part of many Russian’s lives. Over half of the Russian people follow the Russian Orthodox Church with Islam being the second largest religion. Russia offers plenty of restaurants, cafes, stalls and street food which include both hearty and delicacy foods, comfort and gourmet dining and cheap and budget blowout meals. National dishes that are worth a try include shchi (cabbage soup), pelmeni (meat dumplings), borsch (beetroot soup) and Russian pancakes. Russian food combines plenty of meat, fish, vegetables, soups and stews that are full of flavour and richness. The is never a shortage of vodka, the national drink in Russia. With ample amount of different types of brands and flavours, a shot of vodka is best washed down with bite of black bread or sour or fresh cucumbers. Lying within Moscow and St Petersburg are ample markets, souvenir shops, shopping malls and boutique stores. The shopping experience is exciting and offers buyers anything from cheap goods to finer items in life. Things such as vodka, Matryoshka (a set of dolls within dolls), art, porcelain, winter coats and chocolate are just some of the items that can be purchased. Russian Orthodox Christmas: The Russian Orthodox Christmas is held on the 6th (Christmas eve) and 7th (Christmas day) of January. It is celebrated within homes and churches across the country. The festivities occur with family and friends who gather to worship, midnight mass radiates with countless candles and plenty of feasting takes place. Christmas was banned in Russia after the 1917 Revolution and has only in recent years from 1992, been openly celebrated again.St Petersburg Beer Festival: Each year in June, the beer festival which is one of the largest events that takes place St. Petersburg, draws big crowds of both domestic and international tourists. 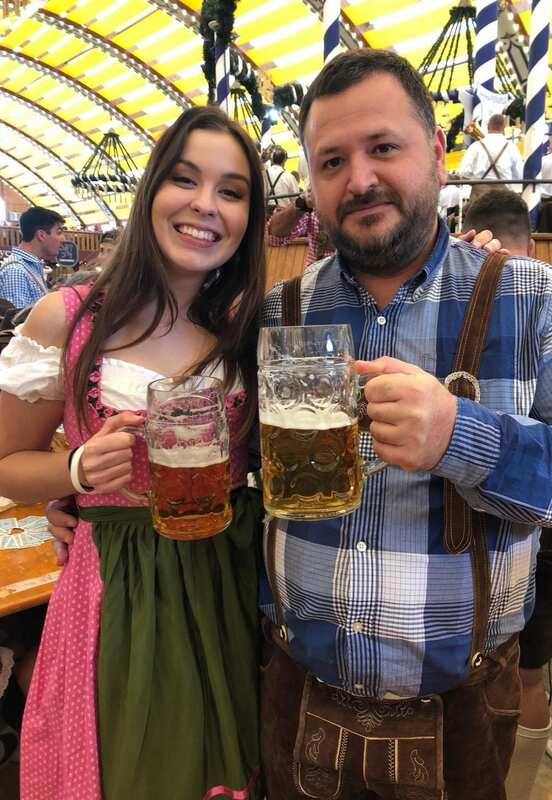 The festival offers hundreds of different types of beers along with food and live music to keep the party atmosphere alive. •	What Is The Local Payment? 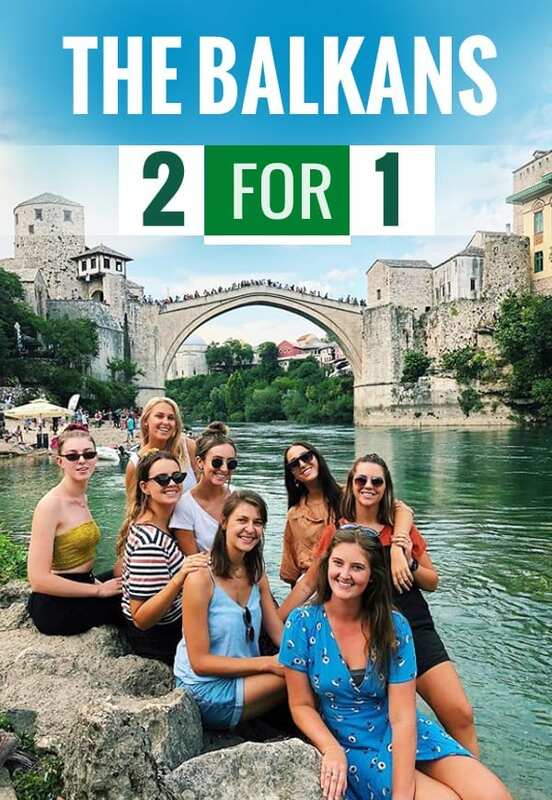 •	How Much Is The Local Payment? Local Payment needs to be paid in cash on the first day of the tour, to our representative. You can also pay for it in USD, EUR, AUD or in Local Currency, in that case the equivalent amount will be calculated with the daily rate. 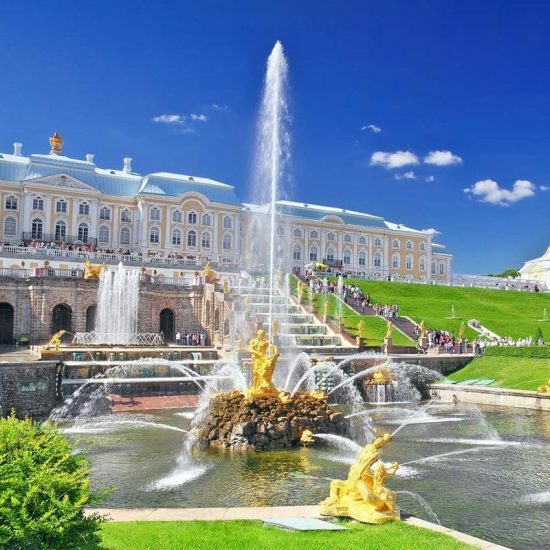 Local Payment is £160 per person on our Highlights of Russia tour. •	Are airport transfers included and how do I arrange them? 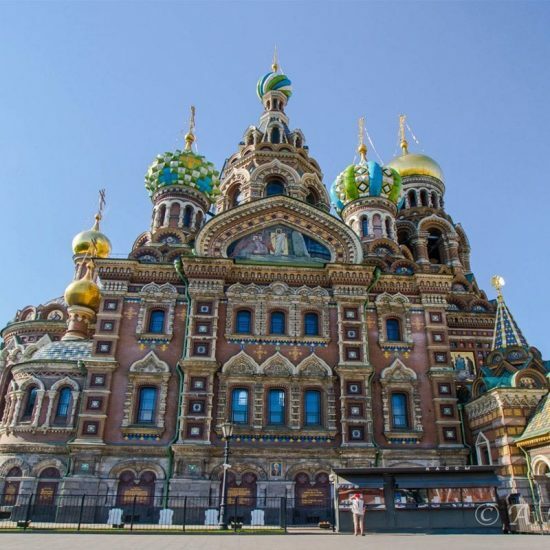 Our Highlights of Russia Tour includes arrival airport transfer if your flight lands to St. Petersburg on the first day of your tour between 5am – 11:30pm. You must inform our call centre or info@traveltalktours.com of your flight details (date of flight, flight number, arrival time and name of travellers) at least 10 days prior to your arrival for the confirmed arrangement of your transfer. You will be picked up by a Travel Talk representative holding a Travel Talk sign at the airport. Departure airport transfer is not available in Moscow. •	Where we are gathering for the meeting on the first day? Your info meeting will happen at your arrival hotel around 6:30pm on the first day of the tour. Please refer to ‘Arrival Details’ of your tour. •	Can I book a pre or post tour accommodation? Depending on the dates and hotel availability, we may be able to arrange pre/post-tour accommodation. Pre Accommodation in St. Petersburg costs £75 per person & per night and includes breakfast. 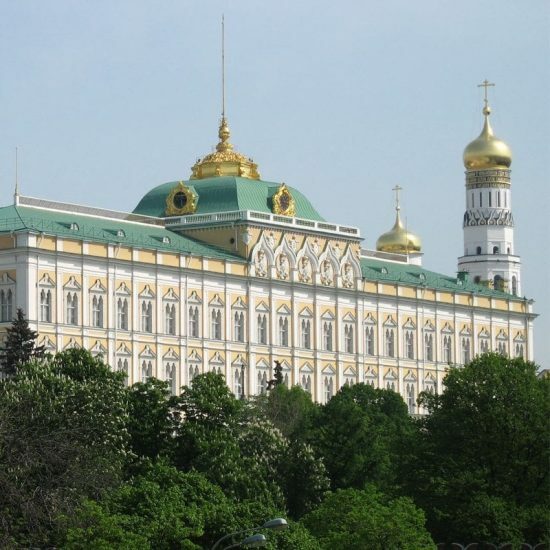 Post Accommodation in Moscow costs £100 per person & per night and includes breakfast. •	Do I need to get my visa beforehand or can I get it on arrival at the airport? •	Do you arrange arrival & departure flights? Unfortunately our tours don’t include your arrival & departure flights. It is your responsibility to arrive at your tour’s destination on time. Travel Talk tours do not include any form of transportation to your tour destination. •	What are the optional extras? 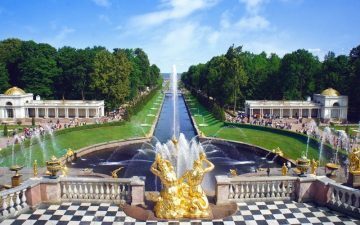 Minimum pax : 5 Price : 70 Euro Duration :7 hours Inclusions :Transportation, guiding,entrance fees, lunch Sights Visited Winter: Pavlovsk Palace+ Peter and Paul Fortress. Sights Visited Summer: Catherines palace+ Peterhof gardens. Please note that Petergof Grand Palace is closed on Monday. •	What is the personal spending money? Every person has different spending habits, but to help you out with your planning, we estimated your average daily expenses. An approximate amount of £25 per day for lunch & dinner (without drinks), and £30 per day as personal spending money (souvenirs, handicraft etc. not included) is generally sufficient. 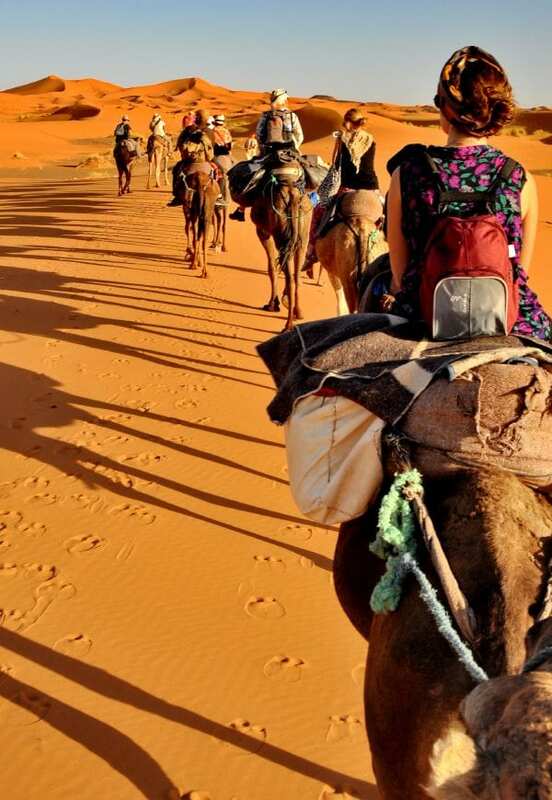 •	Is there any luggage restriction? Good news, there isn’t any luggage restriction on our tours as long as you’re able to carry your own luggage! •	What should I pack for my tour? •	What will be the weather like in the country? Russia has a highly continental influenced climate. The winters are very cold (below freezing point in some areas) and can sometimes bring heavy snowfall and snowstorms. Russia remains covered with thick sheets of snow for almost six months at a stretch. The summers vary depending on the region from warm and dry summers in central Russia to short, hot and wet summers in areas like Siberia. •	Do your tours welcome solo travellers? 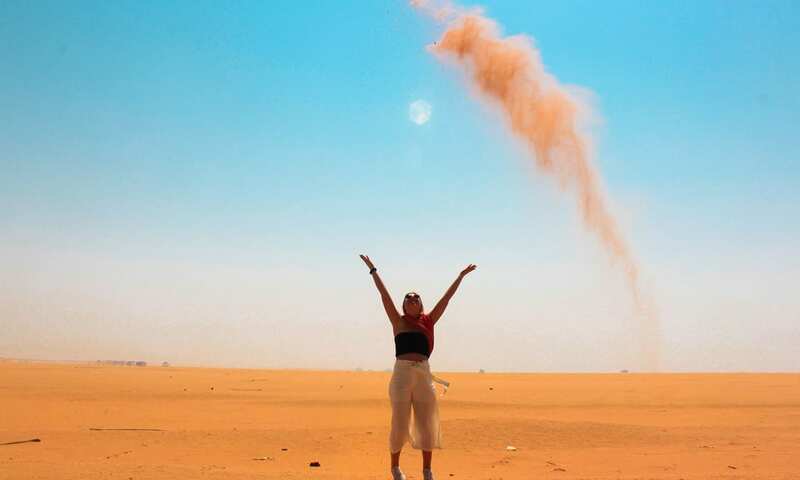 There are always solo travellers & like-minded passengers on our tours & we always work to provide our passengers a relaxed & sociable environment, allowing them to easily meet people & make friends. •	I’m a solo passenger; do I need to pay the single supplement? There are always solo travellers on our tours. If you don’t mind being roomed with another single traveller of the same gender, then you do not need to pay the supplement. 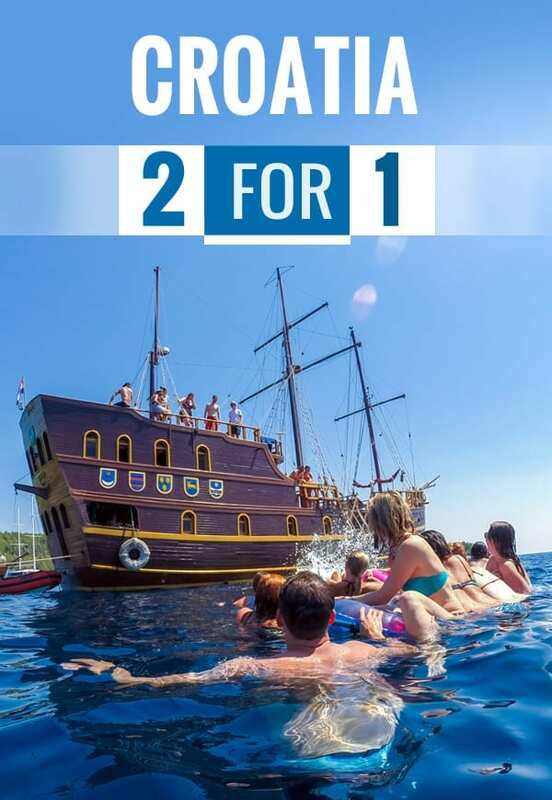 The single supplement is for travellers who would like to stay in a single room for the duration of their tour. •	Can I be roomed with my friends? You can contact our agents with your request & we will do our best to arrange your room accordingly. For all requests you can contact info@traveltalktours.com or 0208 099 9596. •	Will my dietary requirements be catered for? If you provide your dietary requirements at the time of booking, we will do our best to make the necessary arrangements where available. •	What if I join the tour late? You can join a tour late or miss the info meeting on the first day if you inform our crew prior to departure. Please note that it will be your responsibility to make the necessary arrangements to catch the group. For all emergencies, you can contact +90 542 779 0434. •	Can I miss the welcome meeting? Being avid travellers ourselves, we know that unforeseen circumstances arise. If you are late and miss the welcome meeting, don't stress, just check the information board in the hotel lobby for the next day's programme. For all emergencies, you can contact +90 542 779 0434. •	How long the train ride takes? Can I upgrade my train cabin? •	What type of transportation will be used on my tour? You can expect comfort and reliability on our modern coaches and mini buses. Most vehicles feature air-conditioning, safe and secure luggage storage, comfortable seats, and a sound system. Sleeper cabin overnight train between St. Petersburg – Moscow will be used. 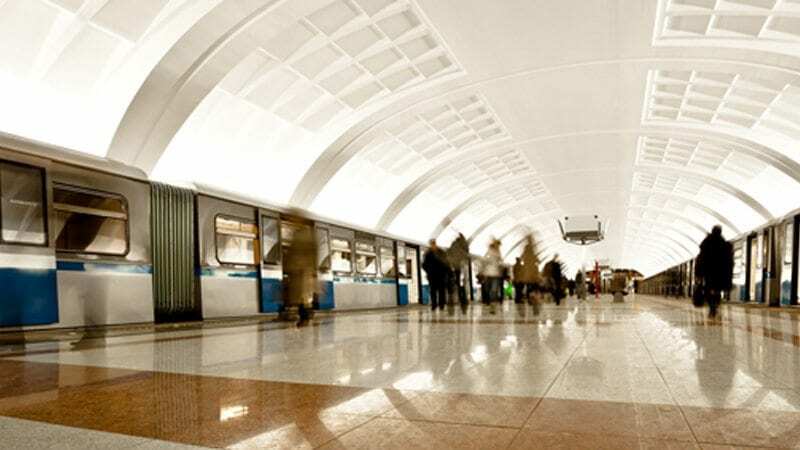 3 Metro tickets are also included in your package. •	What currency should I bring? We recommend you to carry a mixture of cash and a debit/credit card. The local currency is the Russian Ruble. There are plenty of places to withdraw and convert money. Credit cards are accepted in most larger shops and nicer restaurants. •	Do I need to tip? Tips are a common reward for service staff in Russia. Your tour guide and crew will be especially appreciative and honoured with this kind of traditional gratitude at the end of your tour.